MONTHLY COUNCIL MEETING - Town Hall, Monday 21st December 2015 @ 7.00 p.m.
POLICY, FINANCE & PERFORMANCE MANAGEMENT - Town Hall, Wednesday 9th December 2015 @ 4.30 p.m. EXTRAORDINARY MEETING - Town Hall, Monday 7th December 2015 @ 7.30 p.m.
PLANNING AND CONSULTATION COMMITTEE - Town Hall, Monday 7th December 2015 @ 6.30 p.m.
GENERAL OPERATIONS COMMITTEE - Town Hall, Wednesday 25th November 2015 @ 4.30 p.m. MONTHLY COUNCIL MEETING - Town Hall, Monday 23rd November 2015 @ 7.00 p.m.
TRANSPORT COMMITTEE - Town Hall, Wednesday 11th November 2015 @ 2.15 p.m.
POLICY, FINANCE & PERFORMANCE MANAGEMENT - Town Hall, Wednesday 4th November 2015 @ 4.00 p.m.
TOURISM COMMITTEE - Town Hall, Wednesday 4th November 2015 @ 10.00 a.m.
PLANNING AND CONSULTATION COMMITTEE - Town Hall, Monday 2nd November 2015 @ 6.30 p.m. MONTHLY COUNCIL MEETING - Town Hall, Monday 26th October 2015 @ 7.00 p.m.
TRANSPORT COMMITTEE - Town Hall, Wednesday 14th October 2015 @ 2.15 p.m.
BEACH MANAGEMENT ADVISORY COMMITTEE - Town Hall, Wednesday 7th October 2015 @ 4.30 p.m.
PLANNING AND CONSULTATION COMMITTEE - Town Hall, Monday 5th October 2015 @ 6.30 p.m. MONTHLY COUNCIL MEETING - Town Hall, Monday 28th September 2015 @ 7.00 p.m. PERSONNEL COMMITTEE MEETING - Town Hall, Monday 28th September 2015 @ 9.30 a.m.
PLANNING AND CONSULTATION COMMITTEE - Town Hall, Monday 7th September 2015 @ 6.30 p.m. MONTHLY COUNCIL MEETING - Town Hall, Monday 24th August 2015 @ 7.00 p.m. EXTRAORDINARY MEETING - Town Hall, Monday 10th August 2015 @ 5.30 p.m.
POLICY, FINANCE & PERFORMANCE MANAGEMENT - Town Hall, Wednesday 5th August 2015 @ 4.30 p.m.
PLANNING AND CONSULTATION COMMITTEE - Town Hall, Monday 3rd August 2015 @ 4.30 p.m. 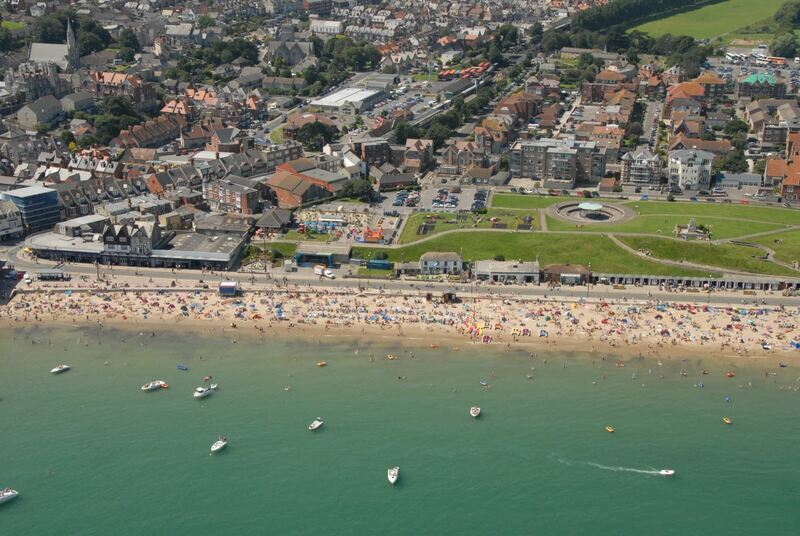 MONTHLY COUNCIL MEETING - Town Hall, Monday 27th July 2015 @ 7.00 p.m.
BEACH MANAGEMENT ADVISORY COMMITTEE - Town Hall, Wednesday 22nd July 2015 @ 2.15 p.m.
GENERAL OPERATIONS COMMITTEE - Town Hall, Wednesday 15th July 2015 @ 4.30 p.m. MONTHLY COUNCIL MEETING - Town Hall, Monday 6th July 2015 @ 7.00 p.m.
TOURISM COMMITTEE - Town Hall, Wednesday 24th June 2015 @ 2.15 p.m.
POLICY & PLANNING - Town Hall, Monday 15th June 2015 @ 7.00 p.m.
TRANSPORT COMMITTEE - Town Hall, Wednesday 10th June 2015 @ 2.15 p.m. MONTHLY COUNCIL MEETING - Town Hall, Monday 1st June 2015 @ 7.00 p.m.
POLICY & PLANNING - Town Hall, Wednesday 27th May 2015 @ 7.00 p.m. ANNUAL COUNCIL MEETING - Town Hall, Monday 18th May 2015 @ 7.00 p.m. MONTHLY COUNCIL MEETING - Town Hall, Monday 20th April 2015 @ 7.00 p.m.
FINANCE & PERFORMANCE - Town Hall, Wednesday 15th April 2015 @ 4.30 p.m.
GENERAL OPERATIONS COMMITTEE- Town Hall, Wednesday 1st April 2015 @ 4.30 p.m.
POLICY & PLANNING - Town Hall, Monday 16th March 2015 @ 7.00 p.m.
FINANCE & PERFORMANCE - Town Hall, Wednesday 11th March 2015 @ 7.00 p.m. ANNUAL PARISH ASSEMBLY - Mowlem Community Room, Monday 9th March 2015 @ 7.00 p.m. MONTHLY COUNCIL MEETING - Town Hall, Monday 2nd March 2015 @ 7.00 p.m.
TOURISM COMMITTEE - Town Hall, Monday 2nd March 2015 @ 10.00 a.m.
POLICY & PLANNING - Town Hall, Monday 16th February 2015 @ 7.00 p.m. MONTHLY COUNCIL MEETING - Town Hall, Monday 2nd February 2015 @ 7.00 p.m.
TRANSPORT COMMITTEE - Town Hall, Wednesday 21st January 2015 @ 2.15 p.m.
POLICY & PLANNING - Town Hall, Monday 19th January 2015 @ 7.00 p.m. MONTHLY COUNCIL MEETING - Town Hall, Monday 5th January 2015 @ 7.00 p.m.